We strive to design, sell and install cost effective solar HVAC systems that deliver sustainable value to our customers. More than simply a means to replace a traditional water heating system our products can provide a whole home holistic solution for your water heating and energy needs. In addition to providing the hot water your home or business may need for the day-to-day tasks the Renewable Energy Northwest LLC team also offers great options for radiant flooring, no-snow walkways and more! We have the skills and experience to give you insight into the many great ways that solar can help you save on energy costs. Did you know that in addition to heating your home solar thermal radiant flooring is a great way to also circulate cool water throughout your home to cut cooling costs in the warmer months as well? It’s true! Using the water already in your home our innovative solar thermal system allows for savings even in Summer time. 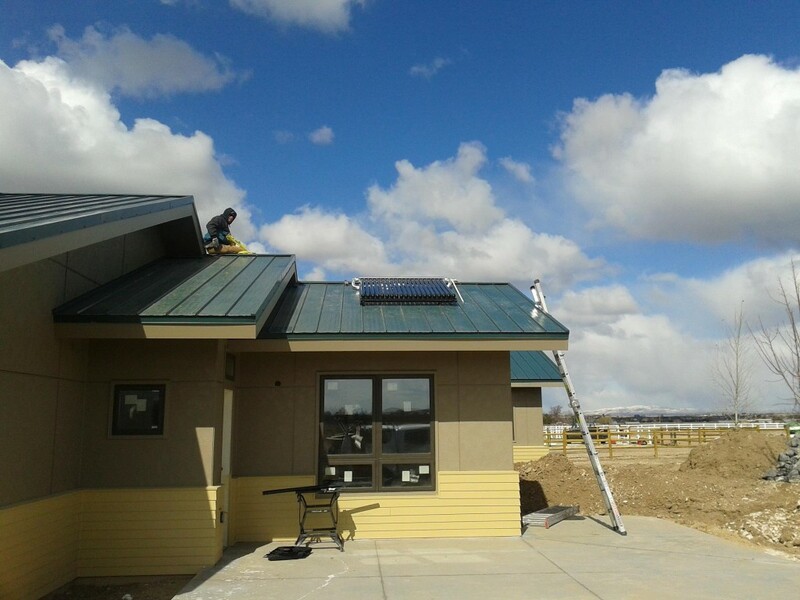 We look forward to working with you to improve your energy efficiency by moving towards an affordable solar solution!